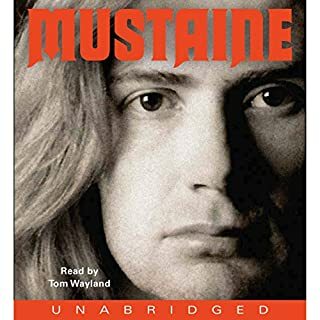 Loved this - I really had to keep reminding myself that I wasn't listening to Dave himself read these memoirs, the narrator captures every nuance of his voice superbly. These memoirs are insightful and brutally honest, revealing a very intelligent, articulate - if not somewhat self-obsessed - man who is for the most part misunderstood. It was a pleasure getting to know the man behind the music.